I can recall that a year after landing in Finland for first time, the new Erasmus group living there told me that Halloween was a solid tradition in Finland. I didn’t remember that from my own time on Erasmus, although it is definitely true that I went to my share of Halloween parties. This sparked my curiosity and I decided it was time to find out for myself whether or not Halloween in Finland is truly an important event for the Finns. 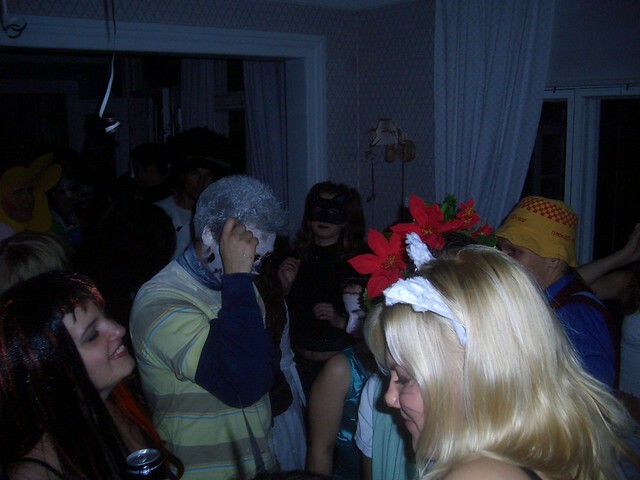 A Halloween party I went to in Joensuu. Does Halloween exist in Finland? Asking my Finnish friends, my number one source of information on Finland, their answer was “not really”. Halloween in Finland is more for young people and an excuse as good as any other to throw a small party and hang out with friends. It isn’t a tradition and the kids don’t go door to door asking for Fazer goodies. Even so, there is a time where the youngest members of Finnish households go to the street in search of candy. It is not Halloween, but Palm Sunday (something we’ll talk in detail next Easter): kids dress as witches, take around decorated birch branches and use their undeniable charm to get sweets. For adults, in Finland the whole Halloween idea isn’t about costumes or candy. 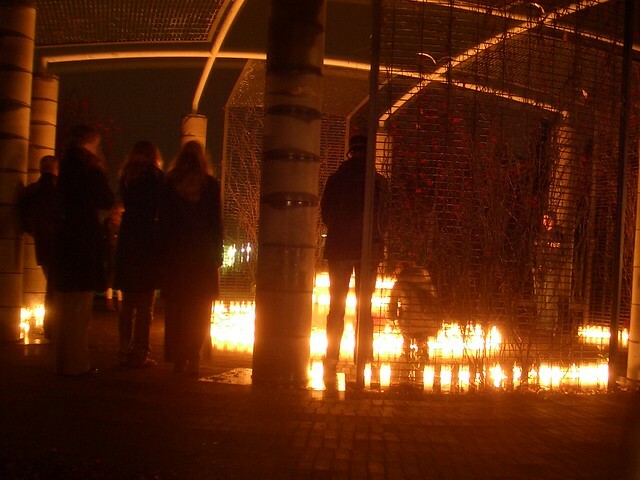 The tradition is to celebrate – and commemorate – All Saints day. All Saints day in Finland is celebrated the first Saturday after the 30th of October, and is a great day to go to the cemetery with the whole family, to visit and honor relatives by lighting candles, and to see how everyone else has done the same, making the view of the entire cemetery a very solemn and spectacular sight. These days the shops are full of candles, and they even have special shelves for them. Nonetheless – and despite the different nature of these days in Finland -, you might be invited to a Halloween party these days. And the younger you are, the more chances you’re likely have. After all, it’s never a bad time to meet up with friends, right? Have you been around during Halloween or All Saints time in Finland? How was it for you?